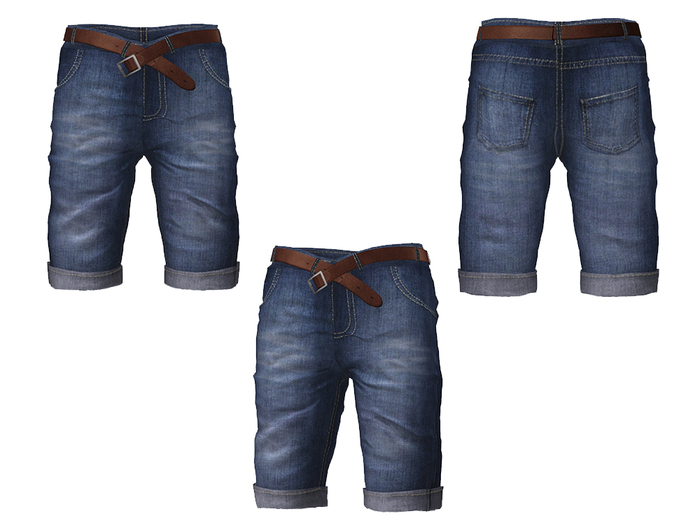 Full Perm Mesh Rigged Men's Jeans Shorts With Open Belt. 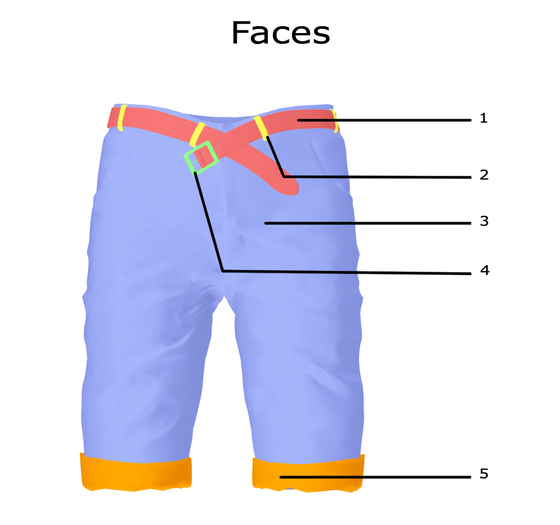 Set of Rigged Shorts comes with 5 sizes. It is rigged it moves along body as body moves. You can create your own texture. Unwrapped UV Map: Create your own style, easy texturing with your own fabric and logos. UV map is just a guide to help you create your own textures. It doesn't work like sculpt maps. With new Second Life mesh system there is no more using sculpt maps. You buy models directly.